When you choose our products, our Sip & Share initiative helps you give back more to your community causes & fundraisers. If you are looking for local vendors to participate in or sponsor an event or initiative you are planning, we'd love to learn more and see how we can get involved. 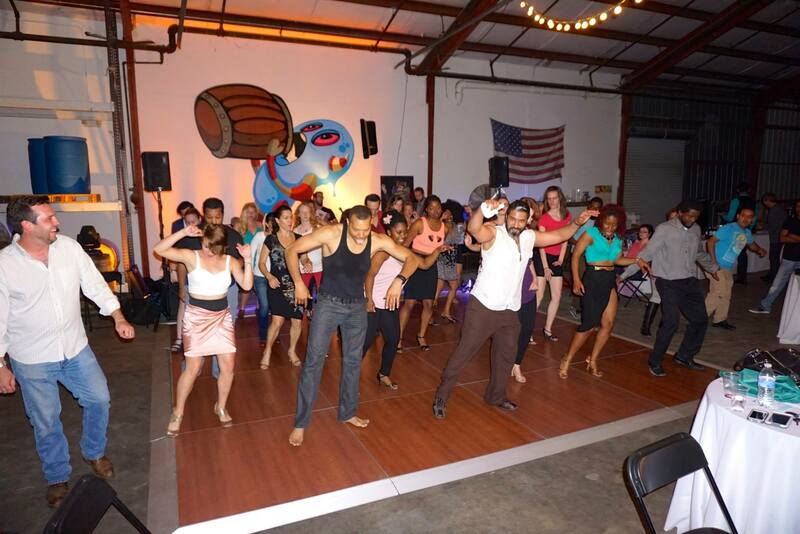 For a unique venue to host your event or celebration, look no further. 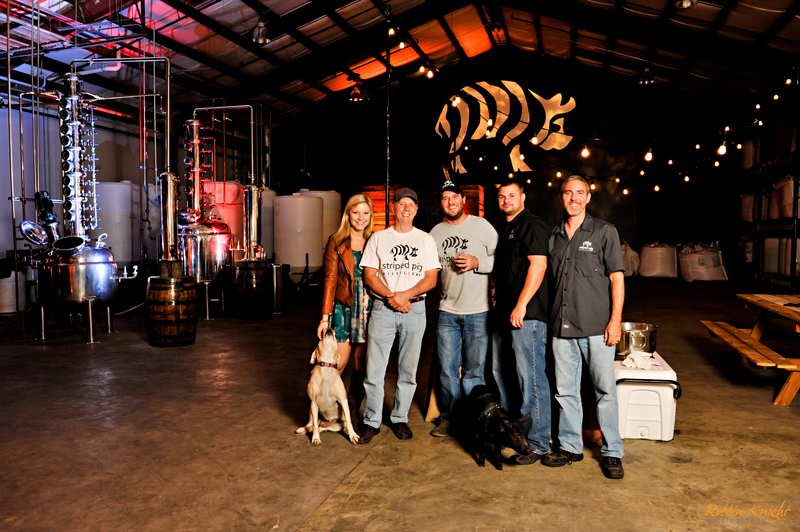 Our distillery in North Charleston is the perfect space for your occasion. We think it should be easy to choose premium products that help you celebrate and support good causes. 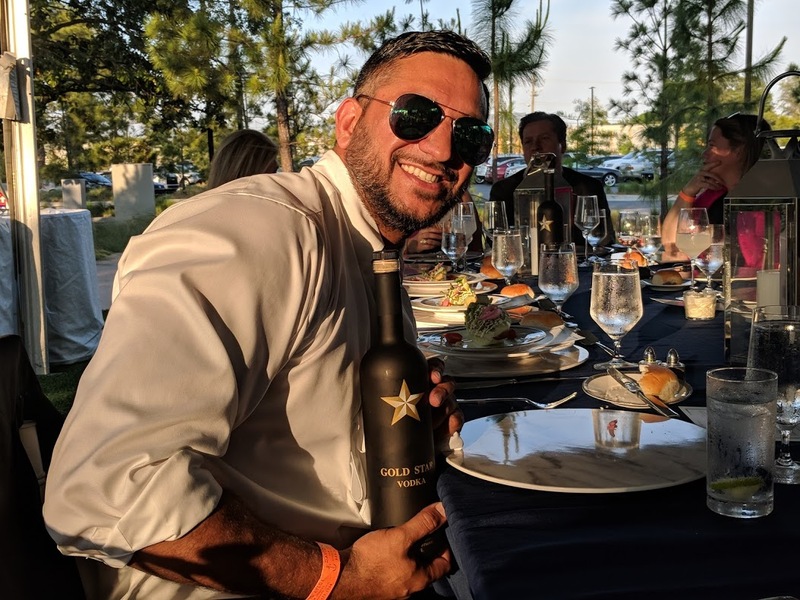 If you’re organizing a fundraiser or charity event where spirits will be served or auctioned, our Sip & Share initiative was created with you in mind. Order our products for your bar, gala, silent auction, etc. and $2 per bottle sold will be donated back to the cause your event is supporting. Our award-winning spirits are always a great choice and help you give back a little more. We have worked with many organizations, including: DC College Access Programs, The Hootie & The Blowfish Foundation, Carolina Youth Development Center, The Harbor, Folds of Honor, and others. We would love to add your favorite cause to the list and Sip & Share in your community. As a small local business, we often collaborate with other local businesses and community organizations to support their events and causes. 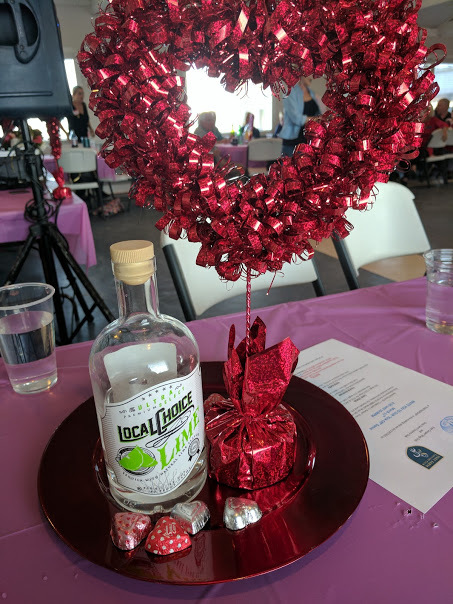 Whether you want to do tastings, would like us to participate in your festivities, need a sponsor or products, or would like to have our presence at your event, we’d love to hear from you and see how we can get involved. We’ve done everything from halloween cocktails at the aquarium to presenting awards celebrating local entrepreneurs. 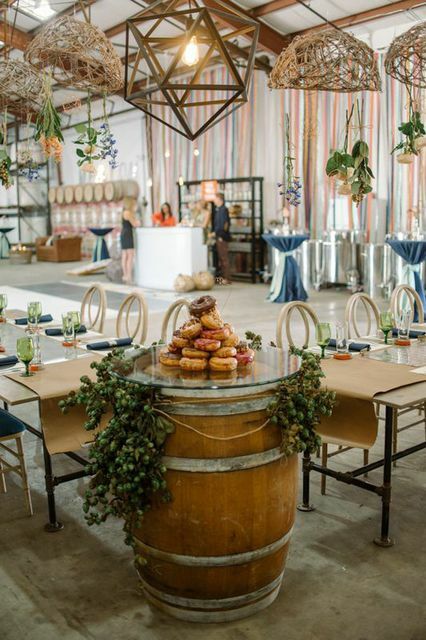 If you’re looking for a great event space, our distillery in North Charleston can accommodate nearly anything. 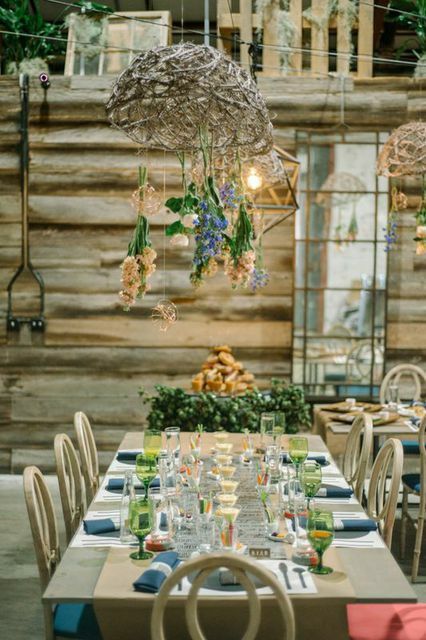 What better way to entertain and impress your guests than by hosting them in an exciting location that boasts a great deal of Charleston history? 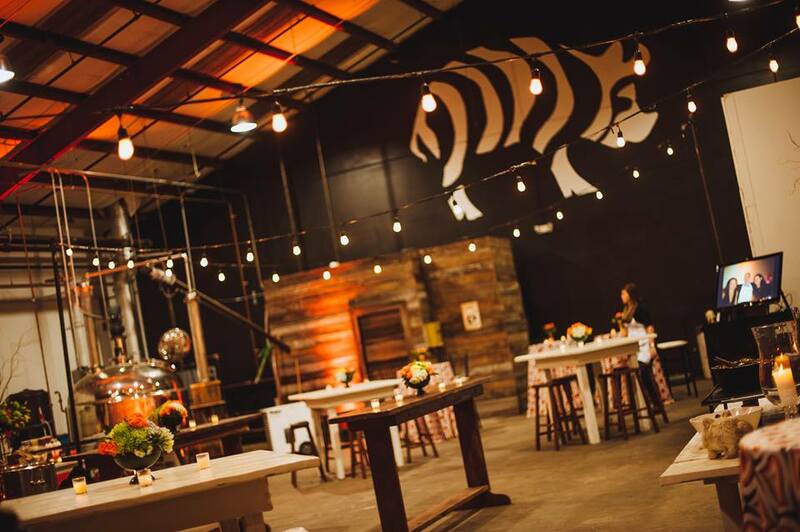 Striped Pig Distillery is a unique facility that can be transformed into anything you imagine for your event, whether big or small. The equipment in the distillery is interesting and beautiful, and the large space features a backdrop wall covered with antique wood salvaged from trot houses and barns on Myer’s Farm in Bowman, South Carolina. To top it off, we have a huge parking lot that is gated overnight, making the location convenient for your guests.